The banana bag made its comeback, as unexpected as it was successful !! 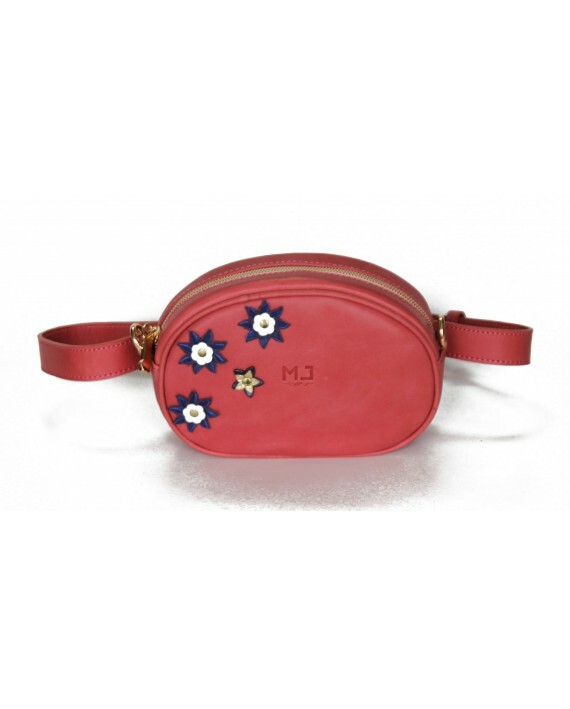 Sparkling colors that gives you peps, flowers and flowers in your banana bag ... by MJ. 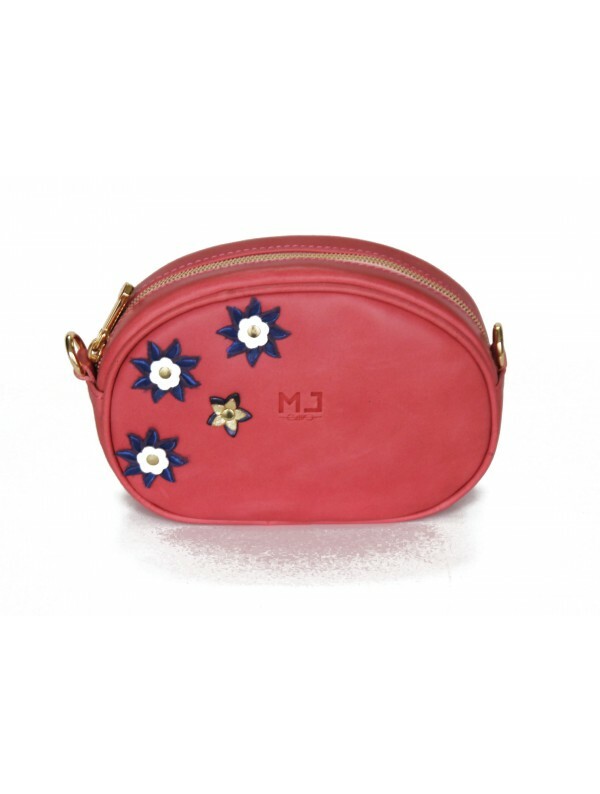 The MJ banana bag is handcrafted with 100% genuine leather. All MJ bags are made in Morocco by Moroccan craftsmen. 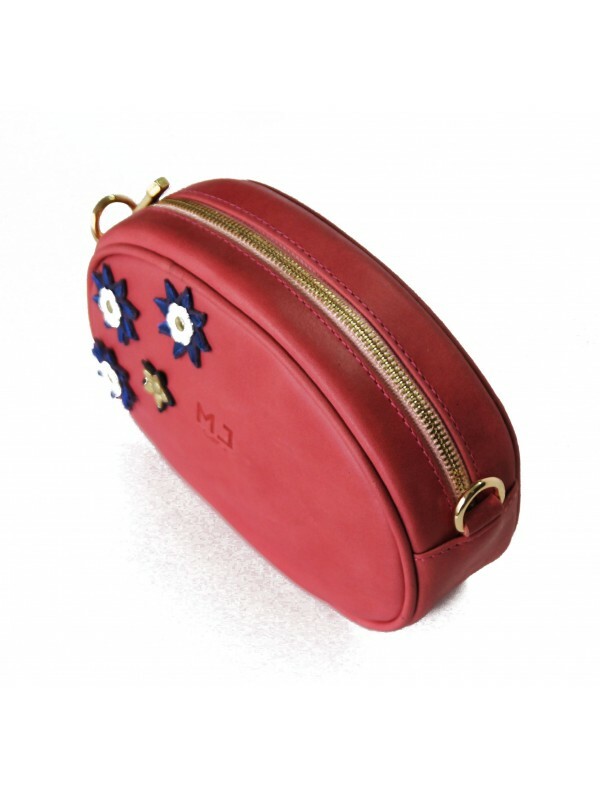 A leatherworker for more than 20 years, MJ has a recognized know-how. From the development of hand-made prototypes to the stages of production, quality control and distribution, the brand masters the production process to bring every customer the care of a leather goods expert. Your product was made in a leather selected in the best skins and tanned in the best traditions. (Your product was made in a canvas selected in the best manufactures.) 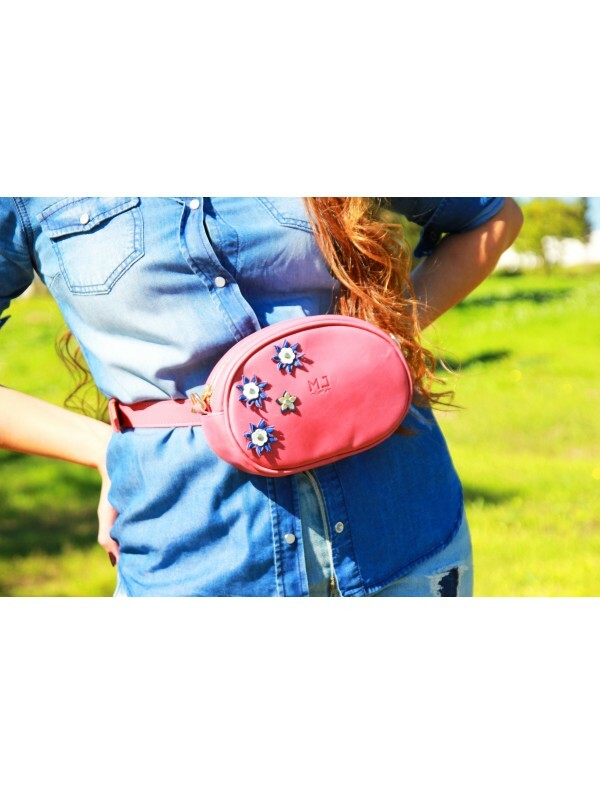 If you want to maintain its beauty and appearance, use your product with attention. Avoid prolonged exposure to the sun and protect it from moisture.